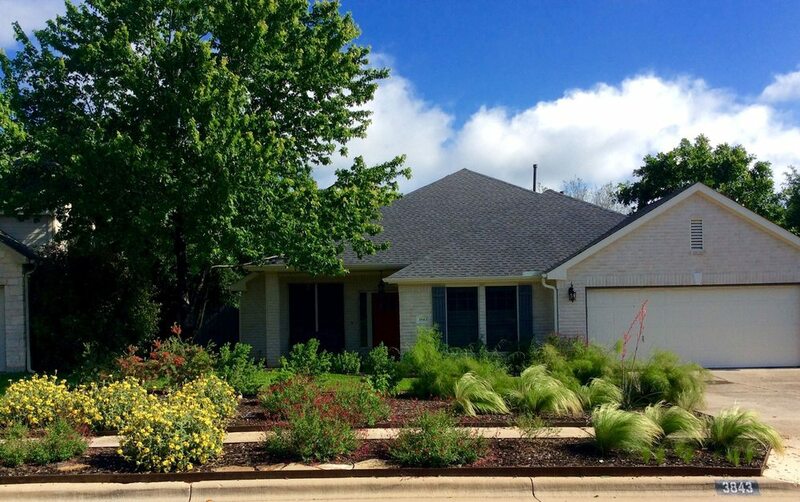 Thank you for your interest in Austin Native Landscaping! Have a question? Need some advice? Ready to talk about Xeriscaping? We’re here to help and excited to talk! Just get in touch with us. If you have problems with this form, feel free to email Reed directly at tumarinson@gmail.com. What kind of project are you interested in us doing for you? Around how much are you planning to spend? Did someone recommend us? We'd love to know! Give us a few more details up front, if you want, about what you have in mind.